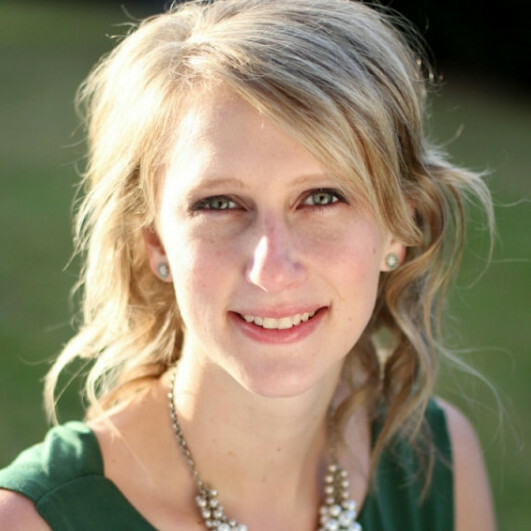 Caitlin provides digital sales and marketing therapy to in house teams, agency leaders, and entrepreneurs. Caitlin will take to your deepest digital woes and give you the tools to solve your problems and maintain a clean bill of online health. In her free time you can find her in Plaza Midwood with her dog Oliver, a local kombucha in one hand and a forkful of barbeque in the other. Oh, and she can also twirl a mean hula hoop.